We live here! Where fall is gorgeous – every year. This is one of the most popular times of year to have family portraits made and there are several location options that take advantage of our awesome scenery. John Brown Farm in Lake Placid is fall-tastic. There is a historic barn, open fields, a small pond, and more. I never get bored when I meet clients at John Brown Farm. 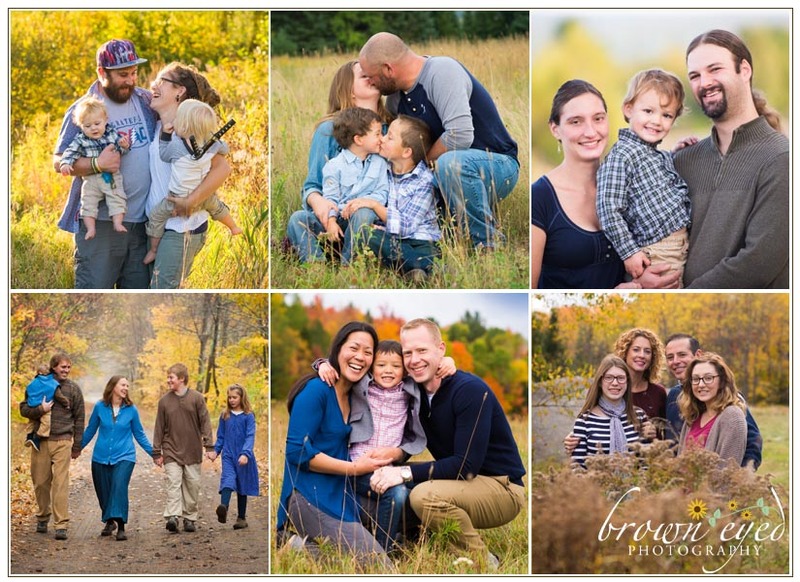 Woven Meadows in Saranac, NY has plenty of rustic appeal that is surrounded by beautiful color, without fail, every fall. As this is my family farm, I know all the best locations for gorgeous adirondack scenery, that make you and your loved ones shine <3 Some of the ideal spots require a bit of a walk – but it’s always worth it. You may even have a few chickens or cows in the background. Farms are beautiful (of course), but if you’re looking for something a little different – finding beauty in the urban edges is amazing. And yes – we can certainly get that urban look in the North Country. Plattsburgh, Malone, Saranac Lake, and Lake Placid are all obvious choices. But there are plenty of adorable “Main Street” options too – like in Peru, Keeseville, Rouses Point, and more! Your own back yard is always a favorite. This is the place that is the most meaningful to you but sometimes the hardest place to see beauty … because you see it every day. If you choose to stay at home for your family fall session, I promise, the beauty in your own backyard will quickly become evident. 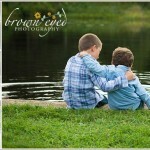 Interested in scheduling your fall family session? Get in touch quick – fall sessions fill up fast!